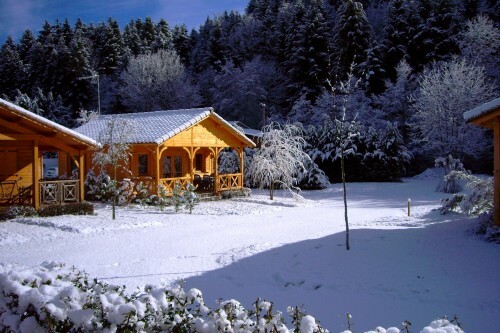 La Taillade of Montségur will be delighted to welcome you in winter. 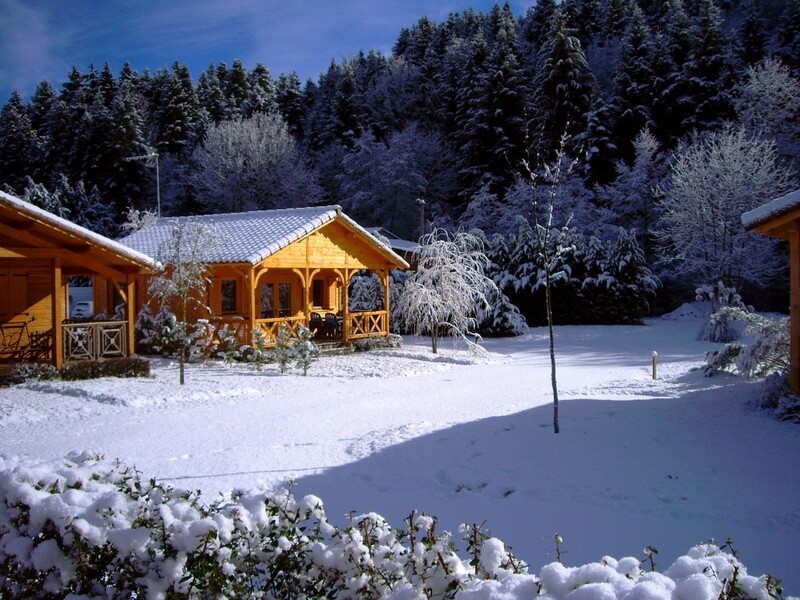 Our typical wooden mountain chalets will keep you warm in winter. 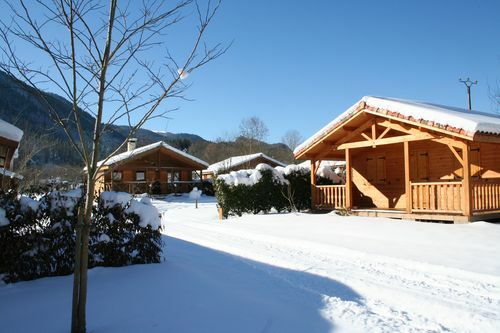 The site is about 15 kilometers from Monts d’Olmes ski resort. If you stay at the Taillade of Montségur, you will benefit from a reduction on the ski pass and on the hire of equipement. In magnificient panoramic setting, choose the ski slopes according to your level and preferences. The youngest can take advantage of the children’s area and the specially maintained toboggan slopes while the snowpark, the boardercross and the freeride section guarantee plenty of excitment for your adolescents. Discover our rentals for your summer vacation in Taillade Montsegur .